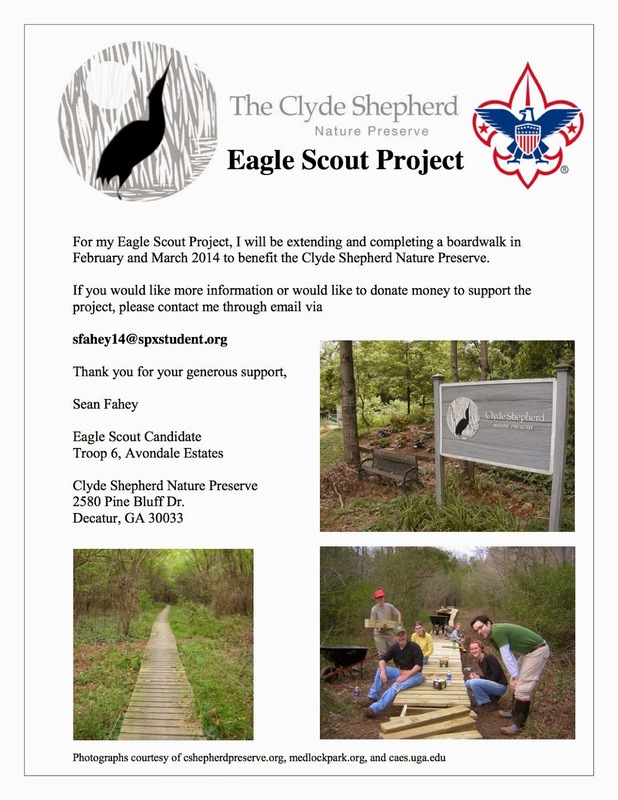 Sean Fahey is constructing a boardwalk at the Clyde Shepherd Nature Preserve for his Boy Scout Eagle project. 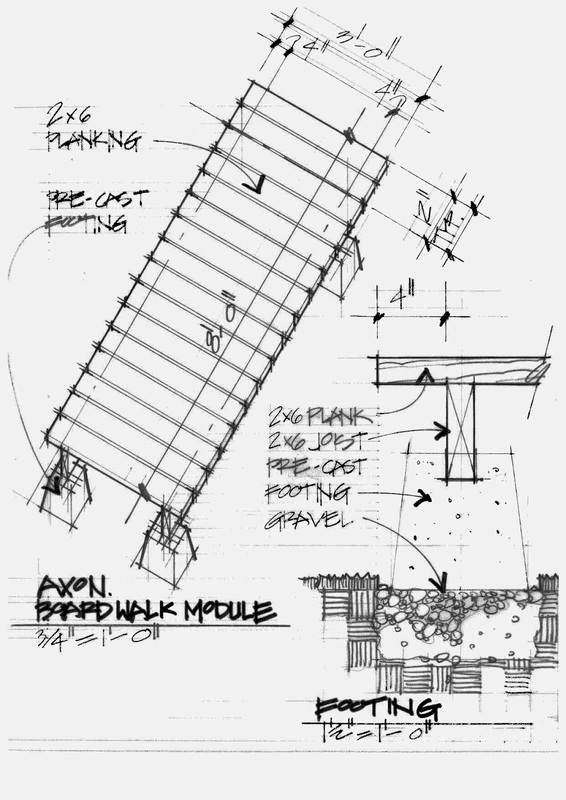 The plan is approved and Sean is now accepting donations to cover the necessary materials. If you would like to help, please email Sean directly.